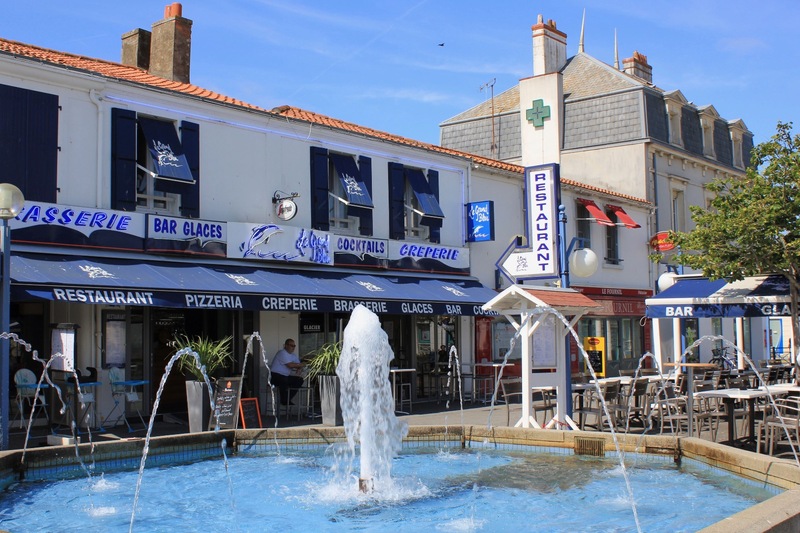 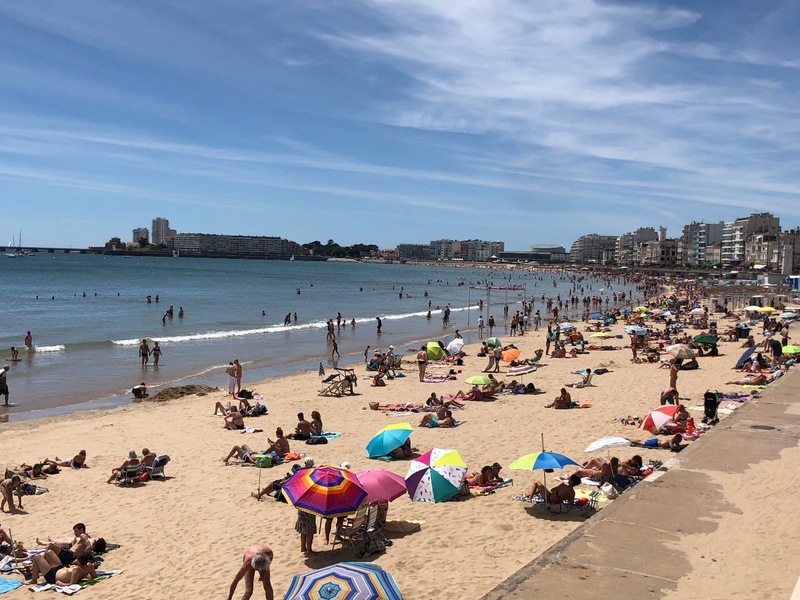 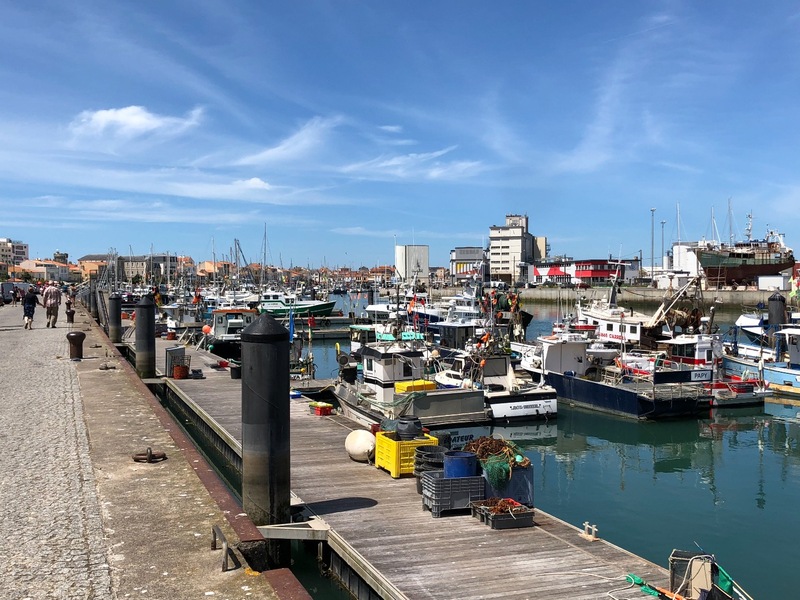 There are lots of things to do and places to visit in the Vendée. 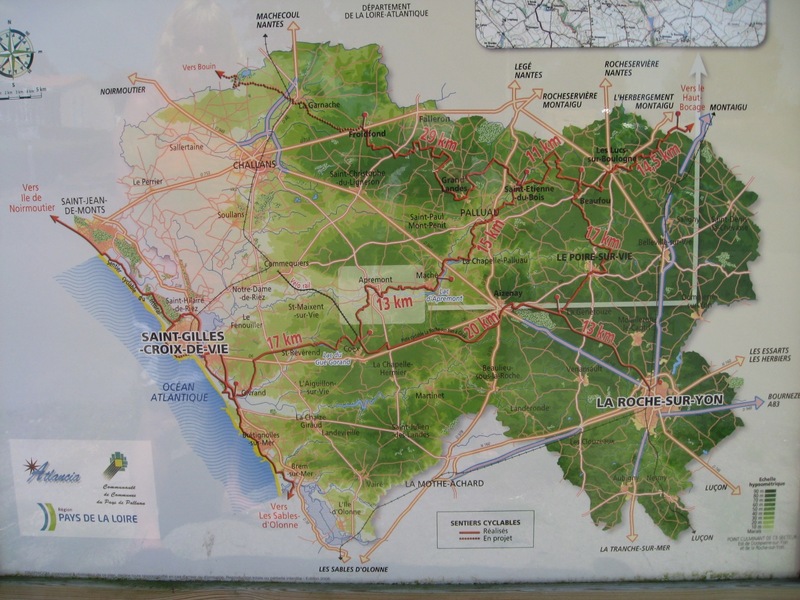 The best guide book is The Vendée written by Angela Bird, who lives in the area. 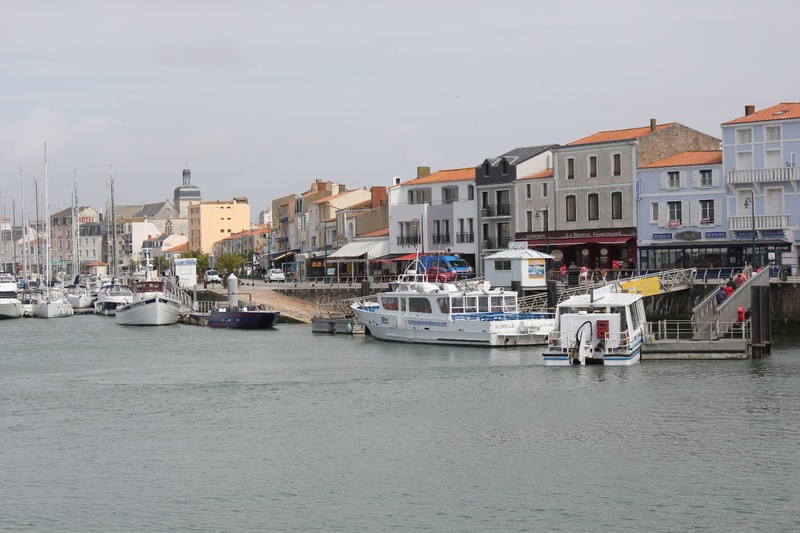 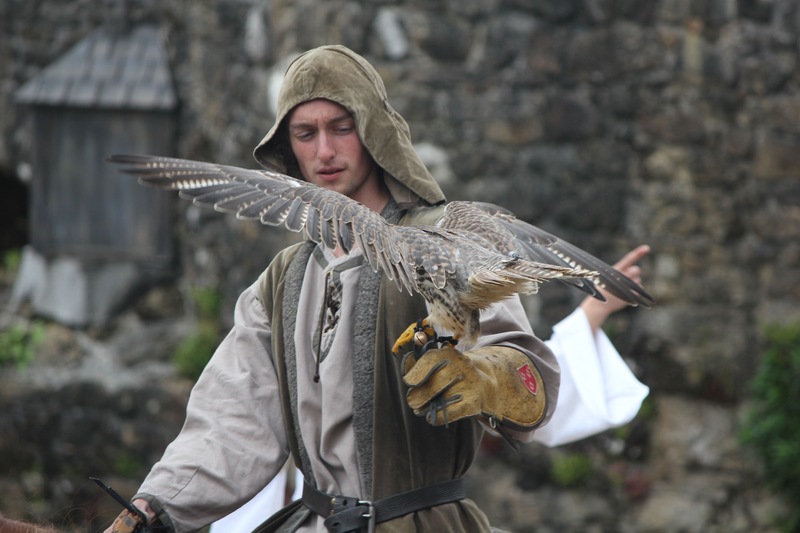 You can visit her extensive web site at http://www.the-vendee.co.uk. 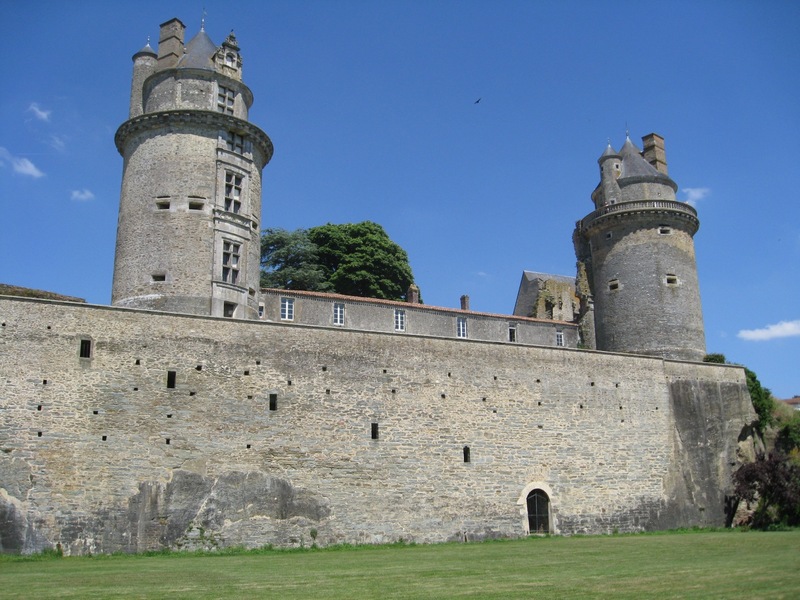 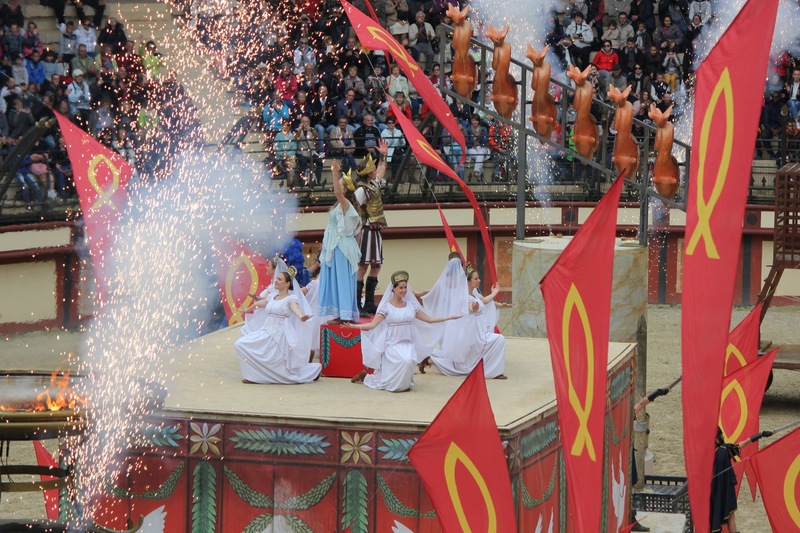 You can also visit the web site of the Vendée Tourist Board. 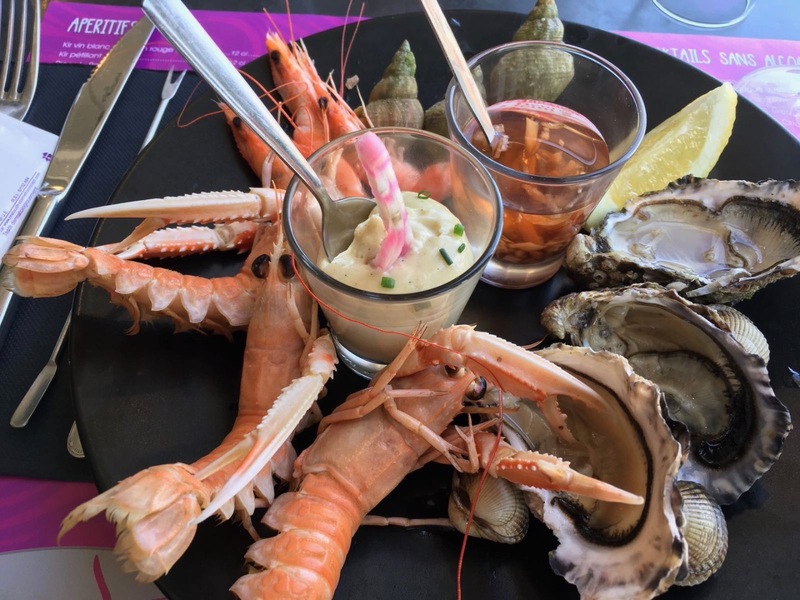 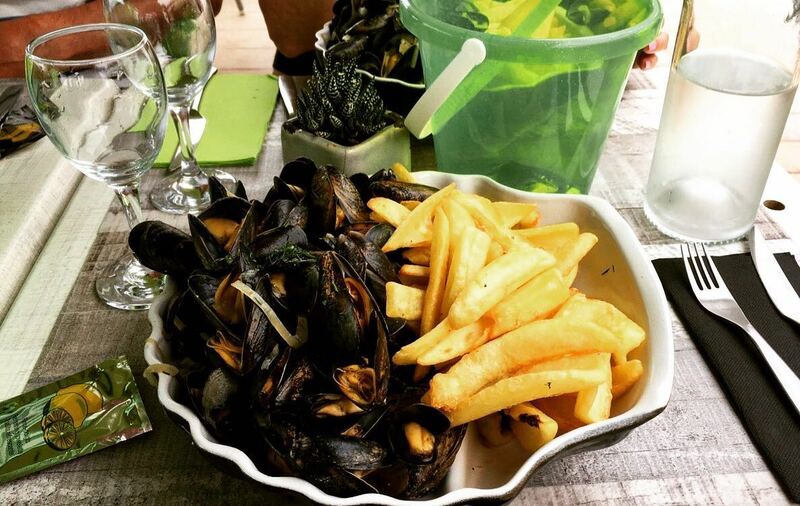 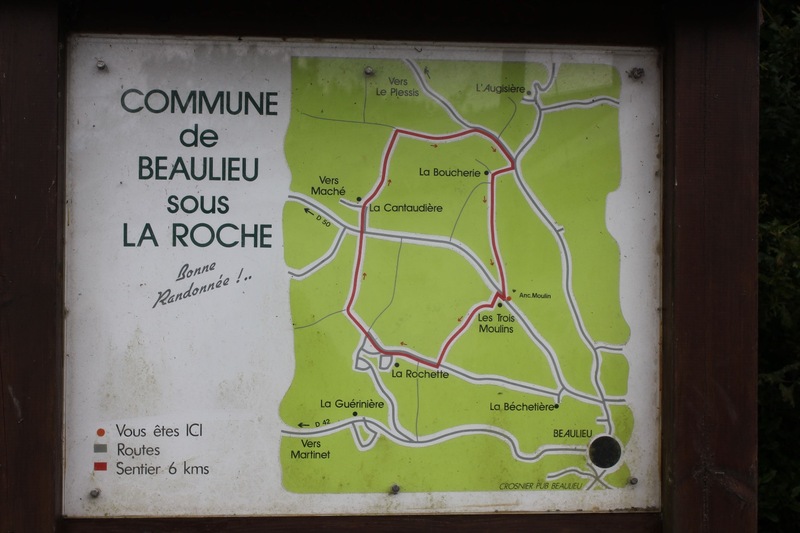 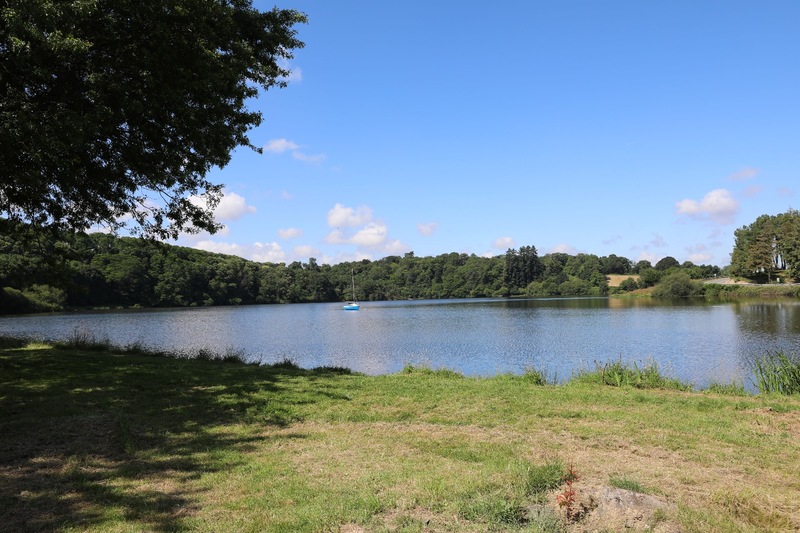 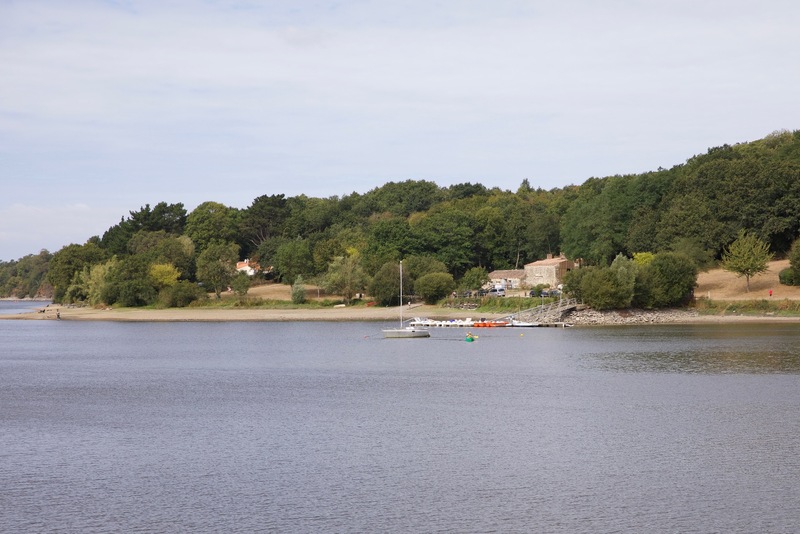 There are plenty of walks and cycle rides around La Boucherie, Beaulieu sous La Roche and Aizenay, so you don't have to go far. 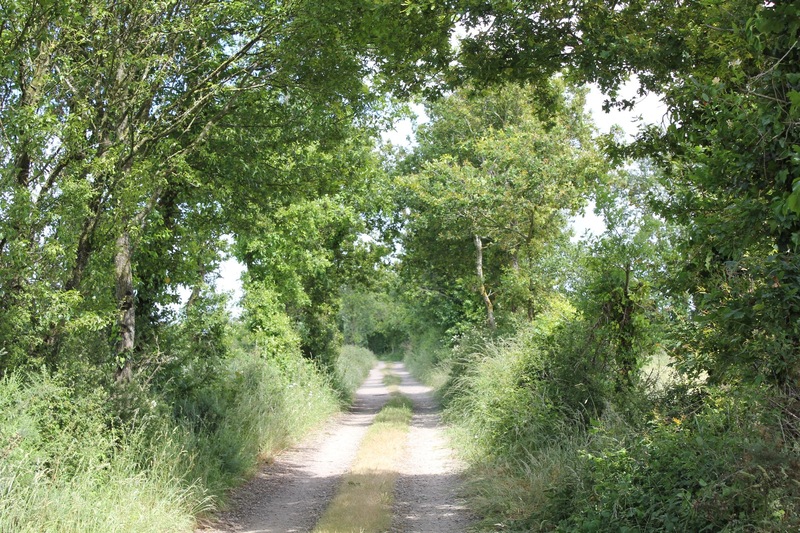 You might want to try the cycle way on the old railway line from La Roche to Coex, which passes through Aizenay. 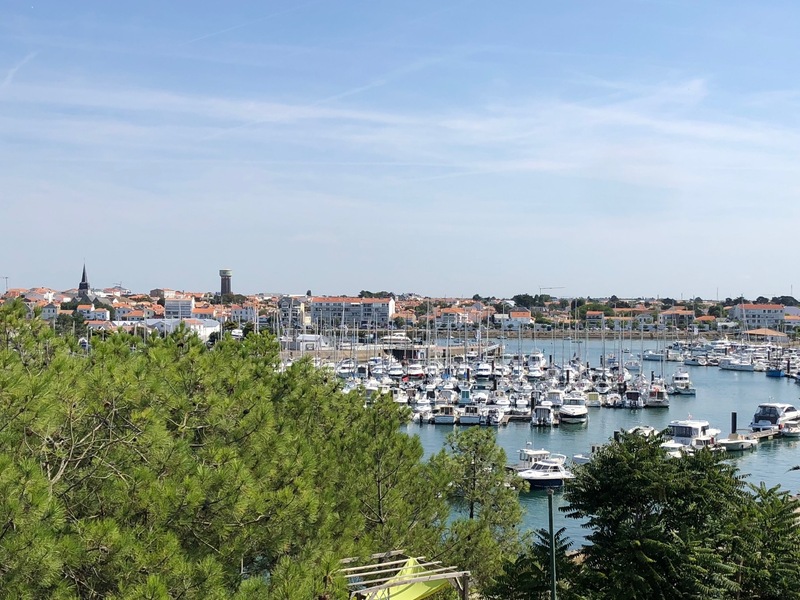 The Ile d'Yeu is a beautiful small island that can be reached by ferry from St Gilles. 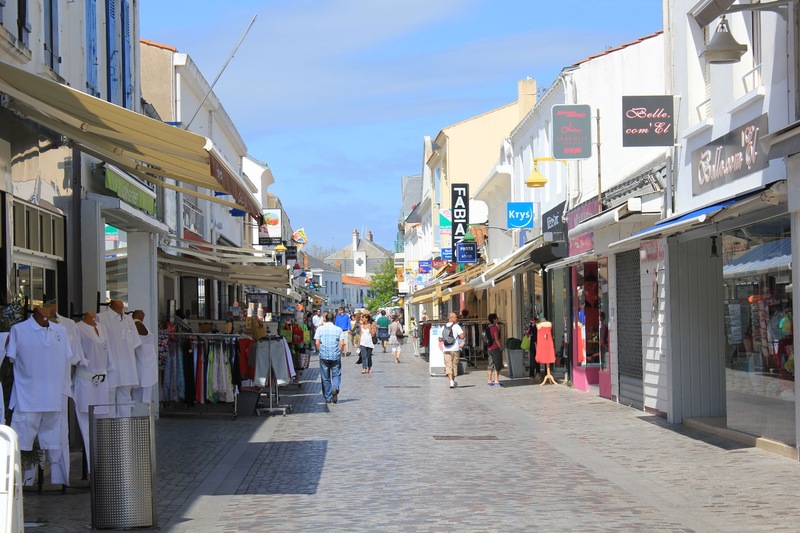 When you arrive, it is best to hire bikes or a car to explore the island.